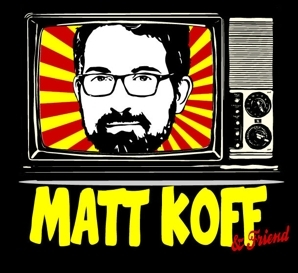 Matt Koff (Daily Show) and Erik Bergstrom (Colbert) each do extended stand-up comedy sets for you. That's right, you! With host Katie Boyle (New York Comedy Club)!